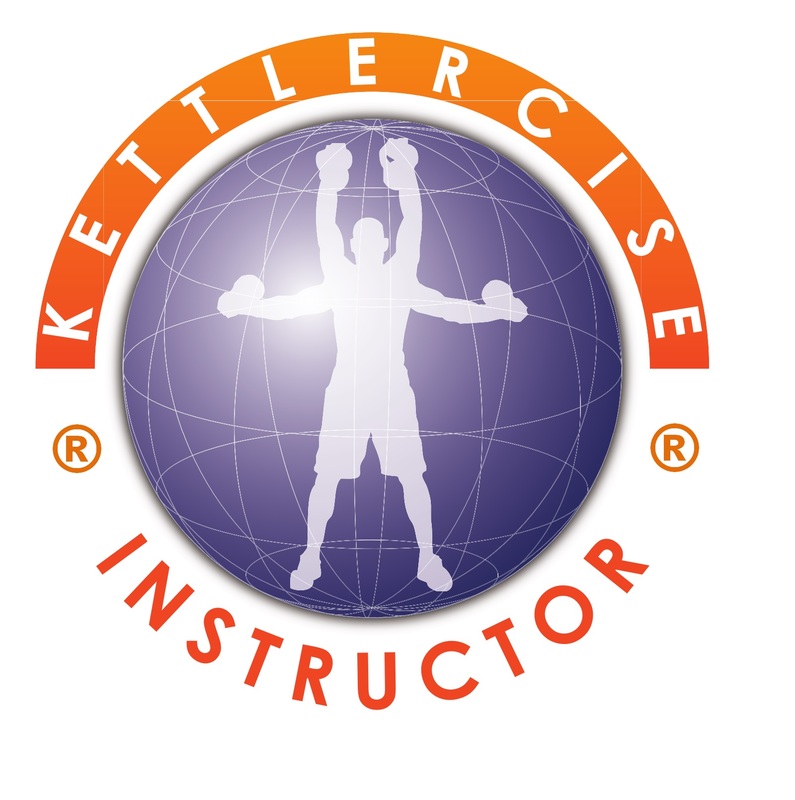 I completed the Kettlercise Instructors course last month, so I can now add the transformational power of kettlebells in a high energy class to my list of products! Kettlercise is a great way to transform your body shape, helping to shed weight and add lean mass. I have 2 classes a week in Tidworth running on Monday and Thursday lunchtimes. 12 - 1pm Mondays and 12.30-1.30pm Thursdays. Get in touch if you think you may be interested as a member of the class or as a gym owner!